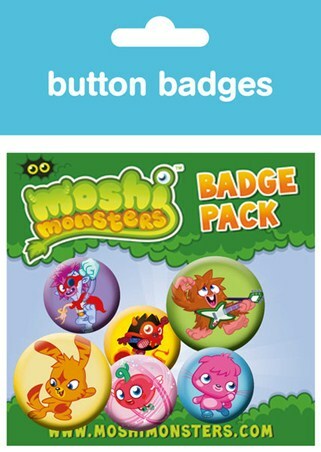 Children's Badge Pack: Expand you Moshi Monster collection with this adorable button badge pack which features six of the monsters available in the virtual world of Monstro City. 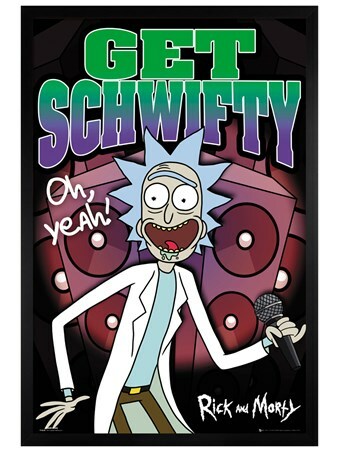 With two 32mm badges and four 25mm badges, each piece is dedicated to a character including Diavlo, Katsuma, Poppet, Zommer, Furi and Luvli as they dance, rock and play their way into your heart. 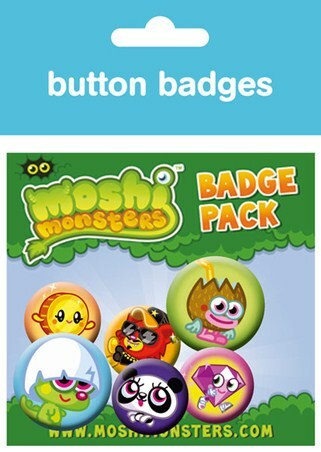 So why not open your arms and welcome in the adorable Moshi Monsters and all their friends with this cute badge pack. 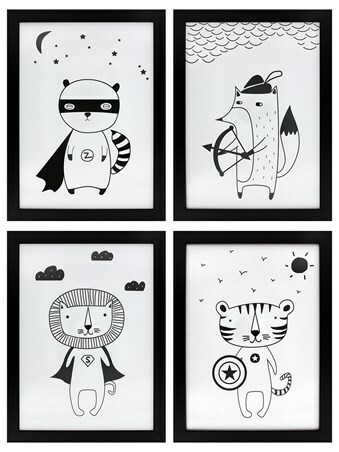 High quality, framed Monsters, Moshi Monsters badge pack with a bespoke frame by our custom framing service.